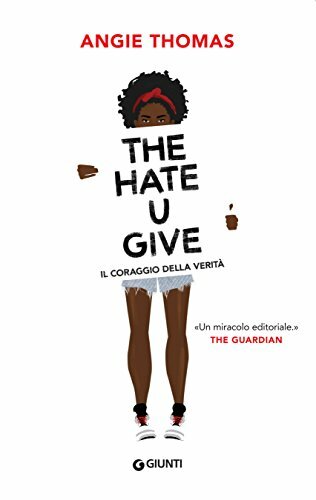 The Afternoon Book Discussion Group will meet in the Community Room to discuss the book The Hate U Give by Angie Thomas. All interested readers are invited to attend and participate in the discussion. Please let the staff know if you need a copy of the book to read.